We are totally in love. 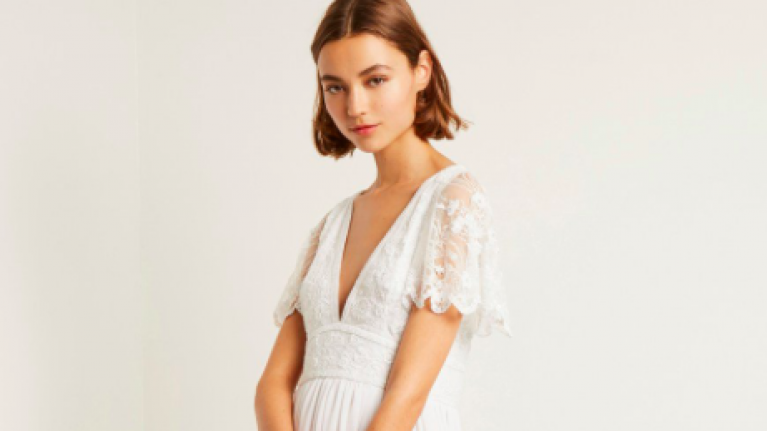 French Connection has unveiled its 2019 bridal collection - and its full of absolutely gorgeous (and super affordable) wedding gowns. From jumpsuits to shorter dresses; vintage-inspired gowns to dreamy boho designs, there's something to suit the taste of every bride-to-be. The 11-piece collection also includes some picture-perfect sorbet-hued options for bridesmaids - which would also double as outfits for wedding guests. The prices range from €245 to €430 for the bridal wear, while the bridesmaids dresses range from €190 to €325. 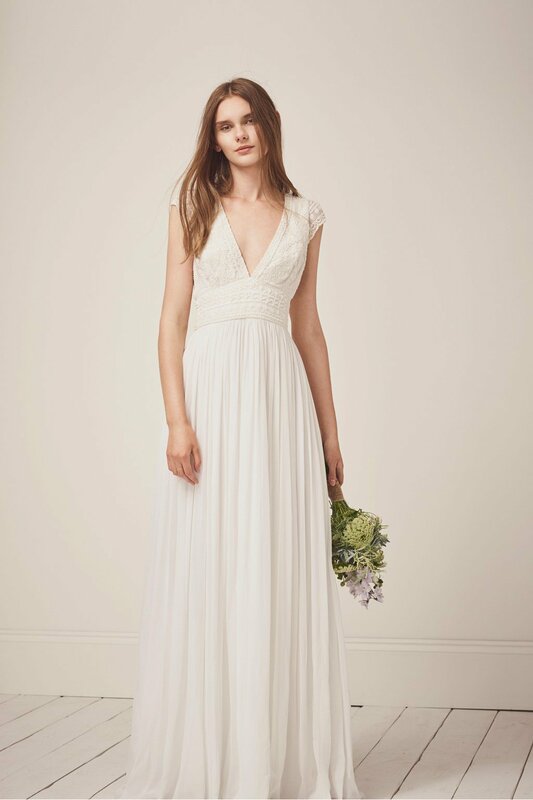 “After such a positive reaction from customers towards our debut bridal collection from last year we’re delighted to be launching a second capsule for 2019. “The essence of the collection retains its modern feminine French Connection identity, evolving the most popular designs." 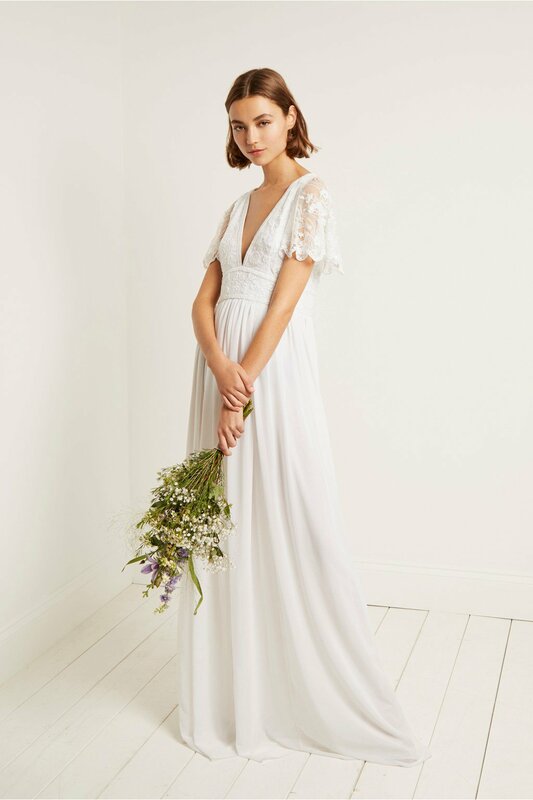 The French Connection Bridal range is available to browse online now, and will be available to purchase from mid-February.